Welcome to another issue of Outside the Box. This week with news about Wargame Exclusive, Gale Force Nine, North Star Military Figures, Raging Heroes, Artel W Miniatures, Anvil Industry, Mantic Games and many more! Here we go again, this Week with news about Infinity, PlastCraft Games, Raging Heroes, Fantasy Flight Games, Artel W Miniatures, Mantic Games, MOM Miniatures, Brigade Models and many more! Welcome to the newest issue of Outside the Box, this time with news about Infinity, Fantasy Flight Games, Artel W Miniatures, Steamforged Games, North Star Military Figures and many more! Hello again to a new issue of Outside the Box! This week with news from Wyrd Miniatures. Mantic Games. Raging Heroes, Fantasy Flight Games and more! And we are back! Welcome to the first issue of Outside the Box for 2o19! Welcome to the last issue of Outside the Box – for this year! And it’s a good one, we have news from Corvus Belli, Perry Miniatures, Fantasy Flight Games and many more! 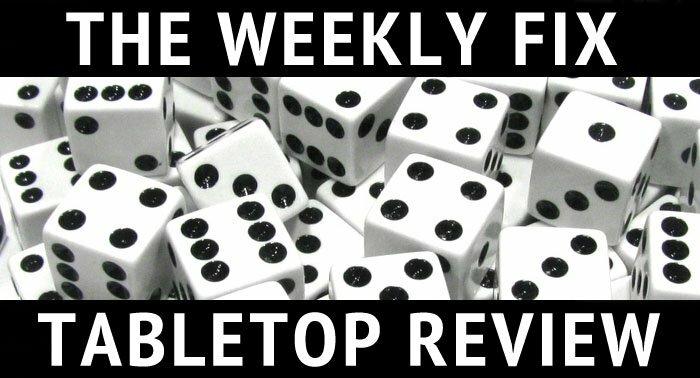 Here we go again, this week with news from Wargame Exclusive, Fantasy Flight Games, Knight Models, Warcradle Studios and much more! Welcome back to Outside the Box, this week with news from Mantic Games, Artel W Miniatures, Fantasy Flight Games, Warcradle Studios, Raging Heroes and much more! Hello again! This week we have news from Artel W Miniatures, Wargame Exclusive, Fantasy Flight Games, 4Ground, Mierce Miniatures and much more! It’s time for a new issue of Outside the Box! This week with Raging Heroes, Anvil Industry, Mantic Games, Wargame Exclusive, Artel W Miniatures, Demented Games, Fantasy Flight Games and many more! Welcome to another issue of Outside the Box, this week with news from Raging Heroes, Wargame Exclusive, Mantic Games, Dust Models, Fantasy Flight Games and more!